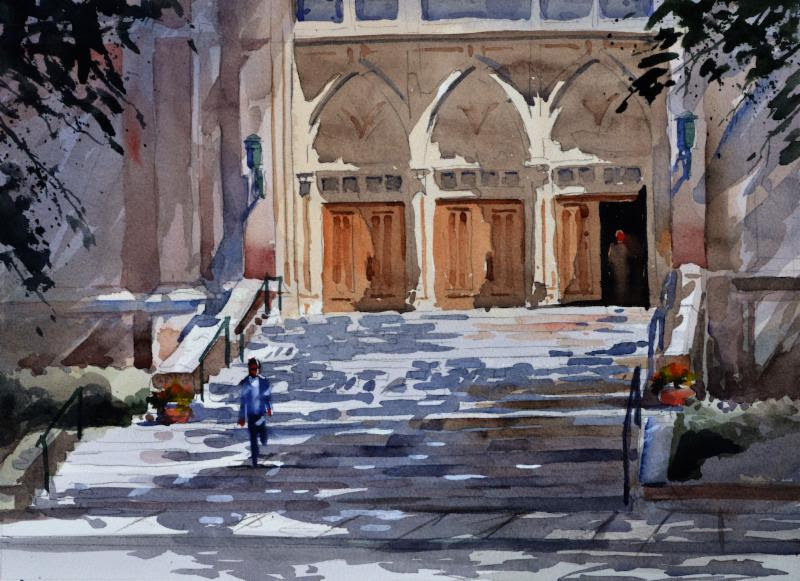 This workshops is open to watercolorists and oil painters alike. We will explore creating compelling paintings, no matter what media you prefer. This workshop is at an all-inclusive resort B&B…. a great get-away. 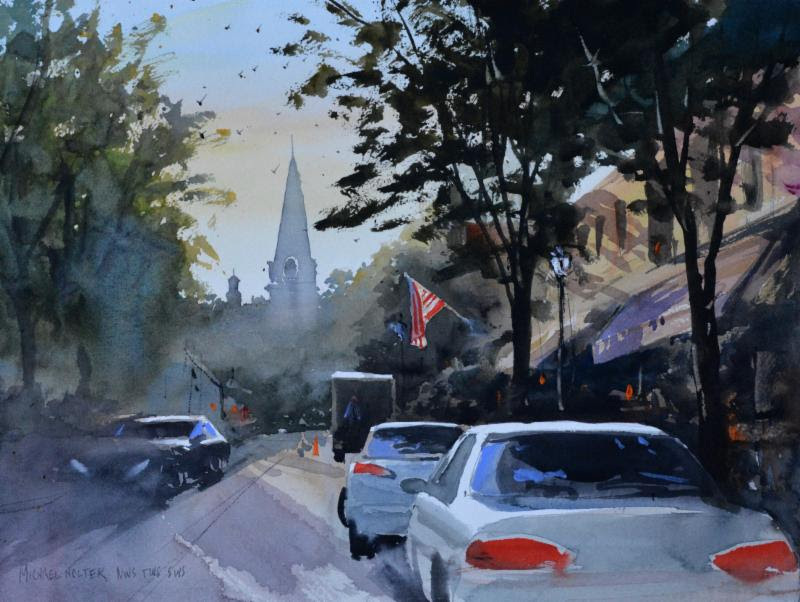 The Plein Air Convention & Expo is the world’s largest plein air event. It’s like the Woodstock of outdoor painting. Attendees make personal connections with 80-plus of the world’s top painters (our faculty), plus 900 peers plus discover amazing techniques to transform their painting skills. 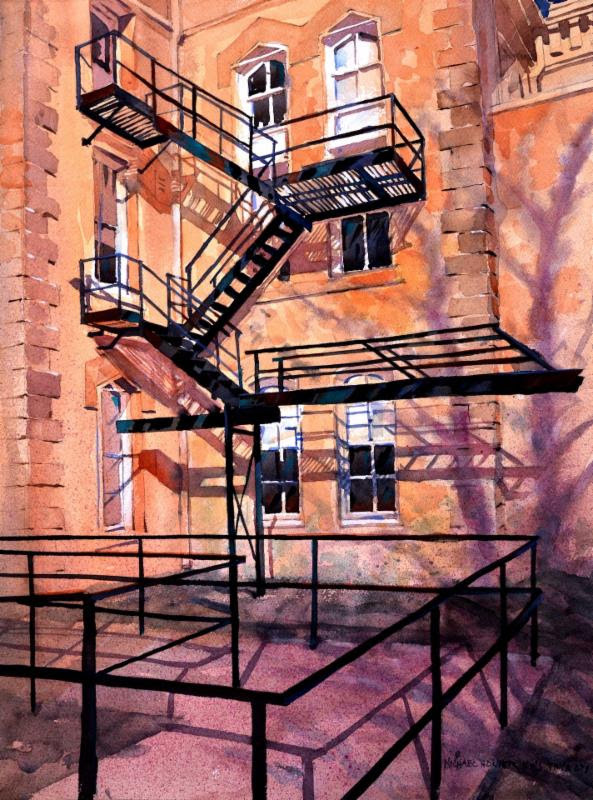 There will be painting demonstrations on four stages, plus each day attendees and faculty go out painting and plan to break the world record for the most plein air painters painting in one place simultaneously. 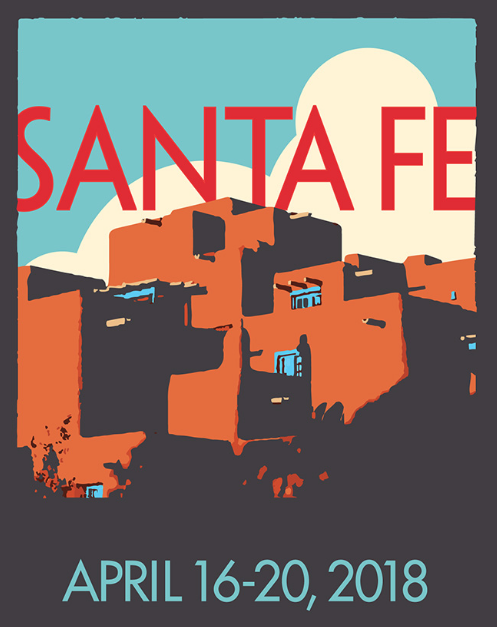 The event takes place in Santa Fe, New Mexico, April 16-20, 2018. There is an optional 1 1/2 day pre-convention workshop with leading artist Kevin MacPherson (April 15), plus an art show and more. All events will take place at the host hotel.